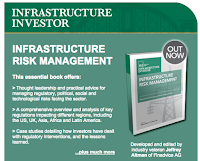 Earlier this year, I started my retirement contributing to a chapter for a book providing thought leadership and practical advice for investors on managing regulatory, political, social and technological risks in the electricity sector. 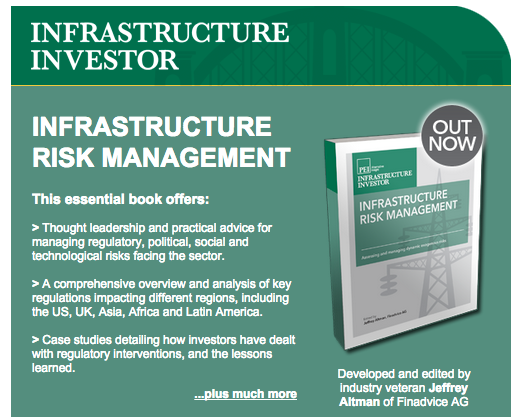 The book was developed and edited by Jeffrey Altman of FinAdvice and published by PEI Alternative Insight in London. Some in Hawaii may remember Jeff as the keynote speaker and presenter at 4th EUCI Power Summit held in December 2014 called Charting A New Course. His keynote was entitled, "Hawaii - Don't Make the Same Mistakes, Heeding Renewable Integration Lessons from Europe." He also was a guest on Jay Fidell's ThinkTech Hawaii State of Clean Energy speaking on lessons learned from the German renewable experience which is based on a FinAdvice report by Jeff and his colleagues (click here for the FinAdvice full report or click here for the ThinkTech interview video). The chapter I wrote is titled, "Designing regulation around technological innovation: Experiences from Hawaii." In the near future I hope to share excerpts from the chapter. However, some of my recent posts are concepts or issues I discuss in the chapter such as prisoners dilemma and the net energy meter cost shift and impact of the renewable energy tax credit.